Anyone can learn to draw and paint using The Gluck Method, the world’s leading fine art instruction program for children, teens and adults. Learn how to draw and paint online, in-studio or at home. Online and DVD Lessons Available Now! For more than 40 years The Gluck Method has been teaching students, both young and old, how to draw and paint beautifully. With studios throughout Southern California, DVD programs and Online classes being delivered around the world, and affiliate studios in Texas, Iowa and the United Kingdom, The Gluck Method is the most widely utilized and fastest growing art instruction program of all time. With over 2500 students attending our fine art courses weekly, The Gluck Method has long been recognized as the World’s Largest Fine Art Program. Offering Online Art Courses, In-Studio Fine Art Classes and DVD Art Programs for Children and Adults we can help you learn how to draw and paint beautifully. 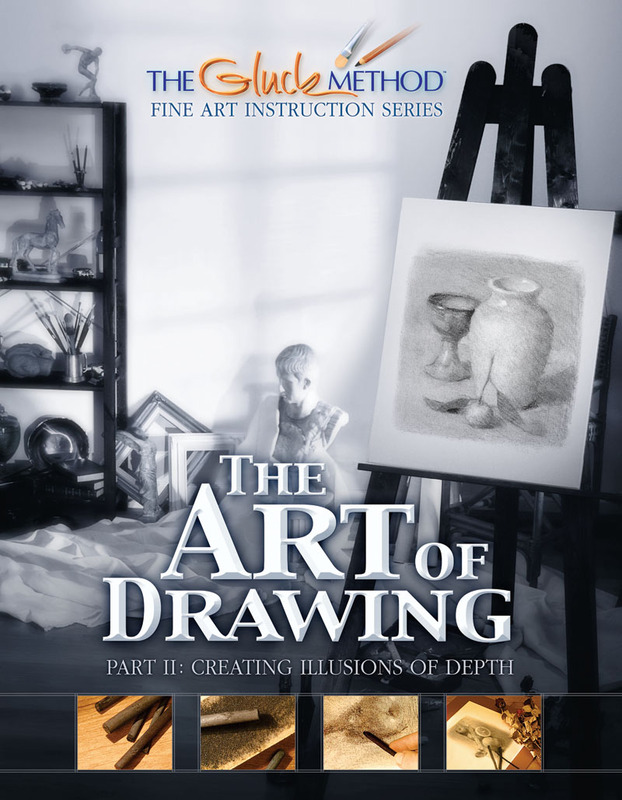 We guarantee that you will see immediate results in your drawing skills using The Gluck Method of Fine Art Instruction. 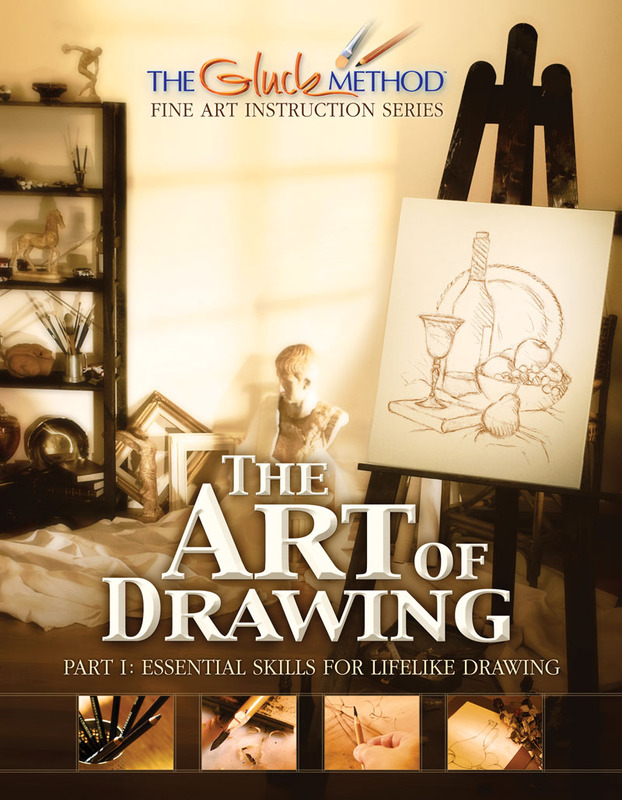 Never before has it been so easy to learn how to draw and paint. If you have ever dreamed of learning how to draw and paint, we can help you make that dream come true. Live near one of our Mission: Renaissance Studios or one of our Affiliate Studios? Call us to schedule a Free Introductory Art Lesson: (800) 430-4ART. If you don’t leave nearby, you can learn how to draw and paint by purchasing our DVD art programs through our online store or by Registering Today on one of our Online Art Courses to gain immediate access to your course. 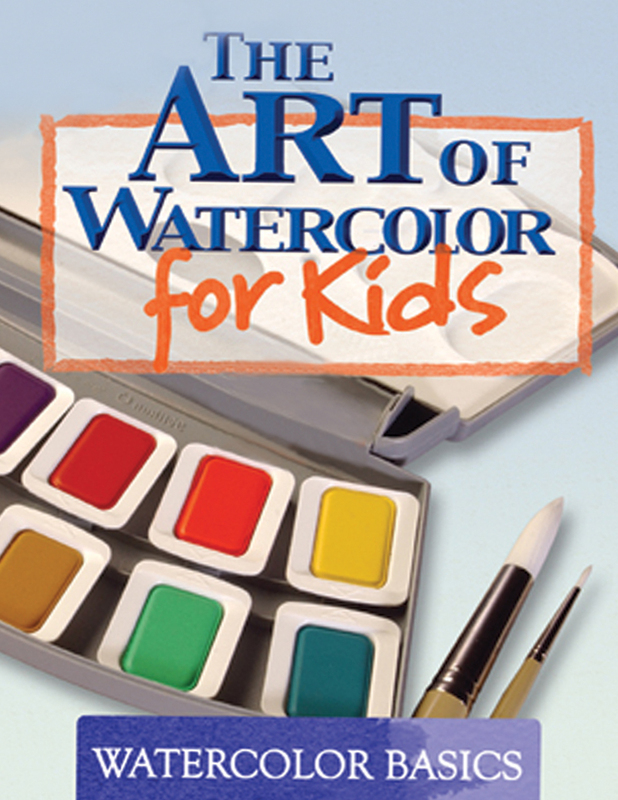 Learn how to draw and paint under the expert guidance of a highly trained Gluck Method Instructor. 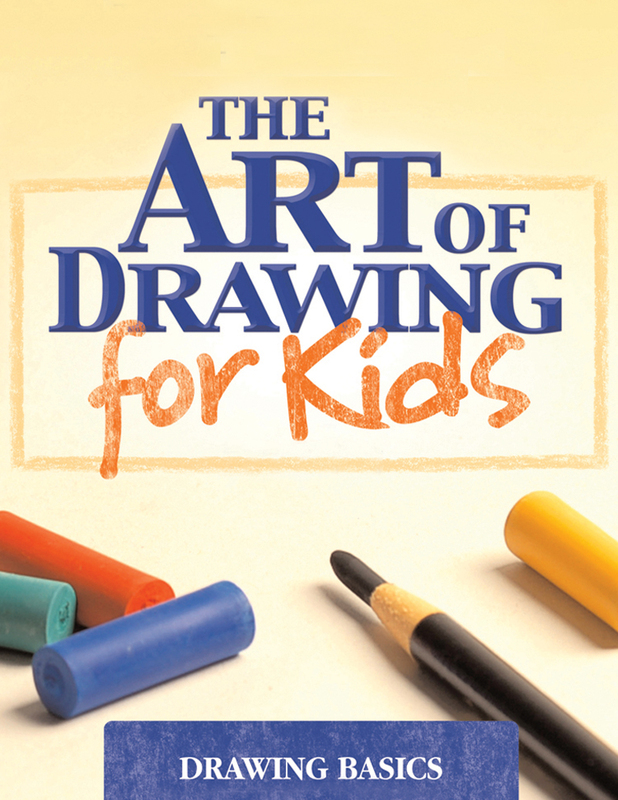 Can You Really Learn to Draw?